The story began with Athanase de Villermont, the youngest son of a noble family with a brilliant destiny. A great soldier who shone during the American War of Independence, he inherited an extensive estate from his family in the Aÿ area. He immediately foresaw the extraordinary potential of the wines of Champagne, but as an aristocrat he was forbidden to become involved in trade. He then met Joseph Bollinger, a widely travelled German who had left his country of birth to learn about the Champagne wine trade, and Paul Renaudin, a local man who was fascinated by the world of wine. 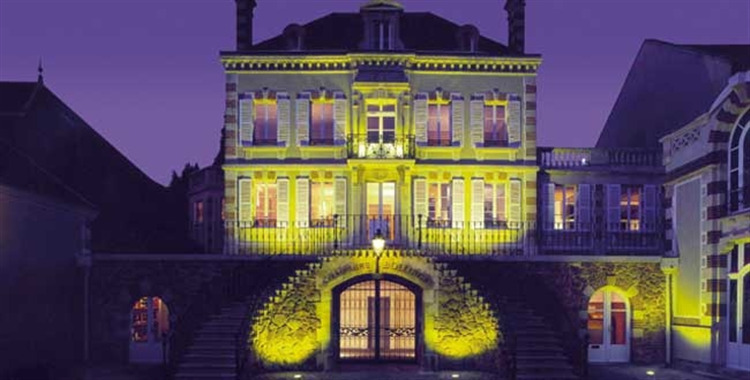 The firm of Renaudin-Bollinger & Cie was founded on 6th February 1829. Joseph took care of sales and Paul of the cellar. 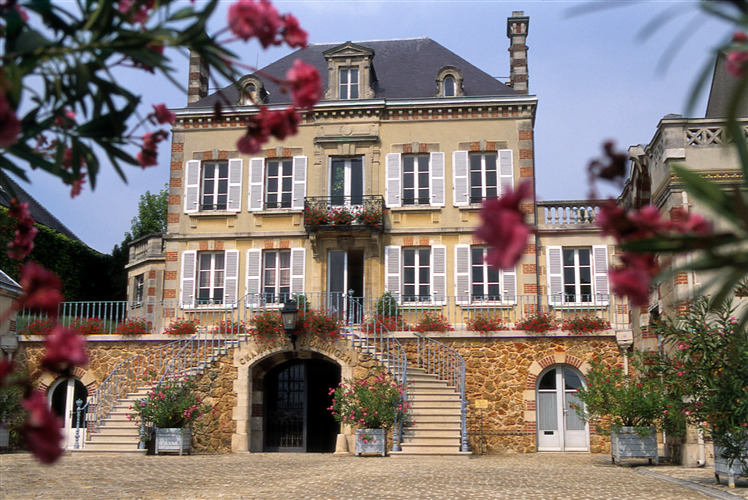 Athanase had founded a Champagne House that was to endure through the centuries. It was only in 2008 that, for the first time in its history, the House placed its future into the care of a Chairman who was not a family member. 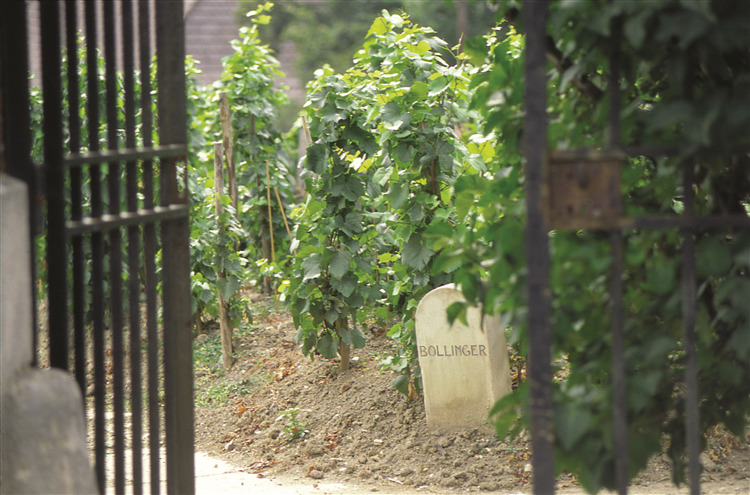 With the Bollinger family’s support, Jérôme Philipon has extended his predecessor’s programme of modernisation and investment. With him, the House has continued to preserve its traditional expertise while incorporating the best of new technologies for the future development of the brand, both in terms of quality and commercial growth. A golden colour with a beautifully fine mousse. The nose is aromatic and complex with ripe fruit and spicy aromas. Roasted apples, apple compote and peaches burst on the palate. Brioche and notes of fresh walnut linger on the lasting finish. A subtle combination of structure, length and vivacity. Bollinger needs good food - baked fish, the best Canapes you can make/buy or even simple pleasures such as smoked salmon roulade.